I love collecting freebies, you might have noticed this by now. And I love sharing those freebies with you. 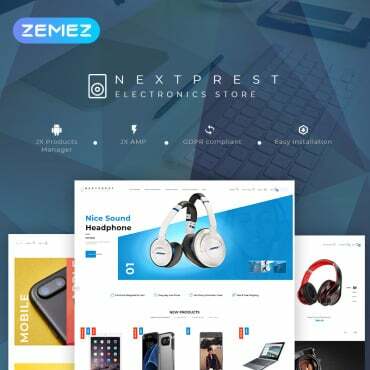 So in my constant search for awesome free design resources I came across this website called FreeTemplatesOnline. So, let's see what these guys have to offer. 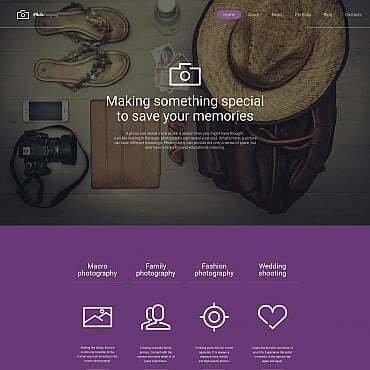 There's over 400 free web templates in the collection. The templates are divided into thematic categories. 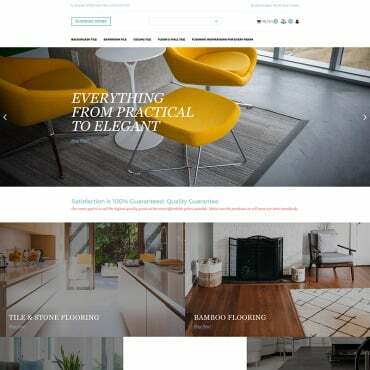 There are free templates for media websites, education and beauty, eCommerce and real estate, portfolio and business websites, overall there's more than 30 categories. 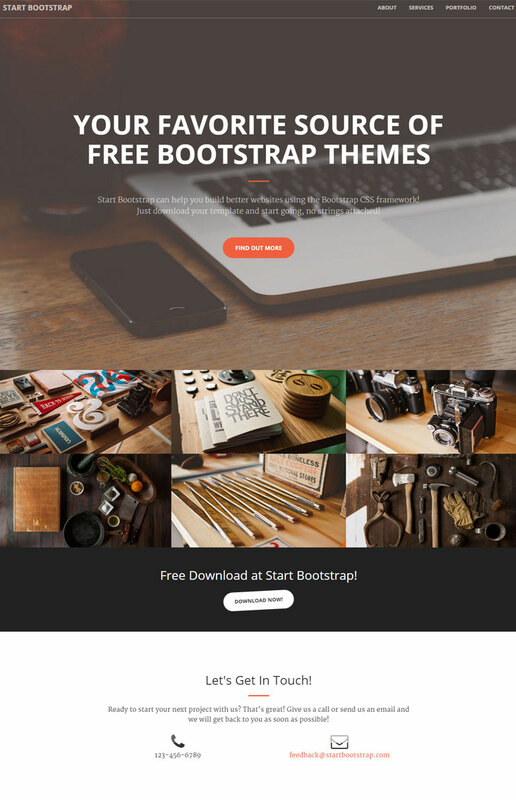 The collection of free templates is updated once in a couple of weeks. There's a great selection of premium templates in various categories and for all possible engines. 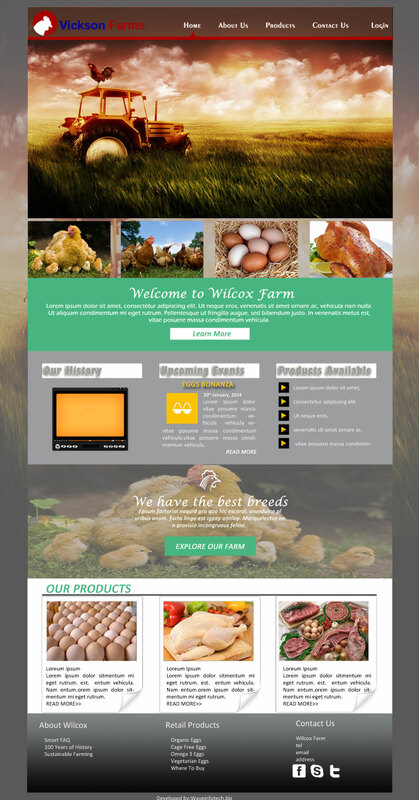 Plus you'll find very good landing page templates and email newsletter templates. This collection is updated daily. Along with the new design there's a completely new blog, that promises to become a valuable resource of knowledge on design, development and technology. The freshest industry news, product updates, improvements and recently added features, the readers will be the first to read about all of the above and more. This is a good resource of free templates if you are looking for those and don't mind getting into some customization. The older templates among the free ones do look rather outdated, but the more recent ones are very good, modern and what's important - responsive. The new design is great, the website looks contemporary and more alive now, doesn't it? Overall - FreeTemplatesOnline is worth a visit. Who knows, maybe the free web template you've been looking for is waiting for you, just a click away.